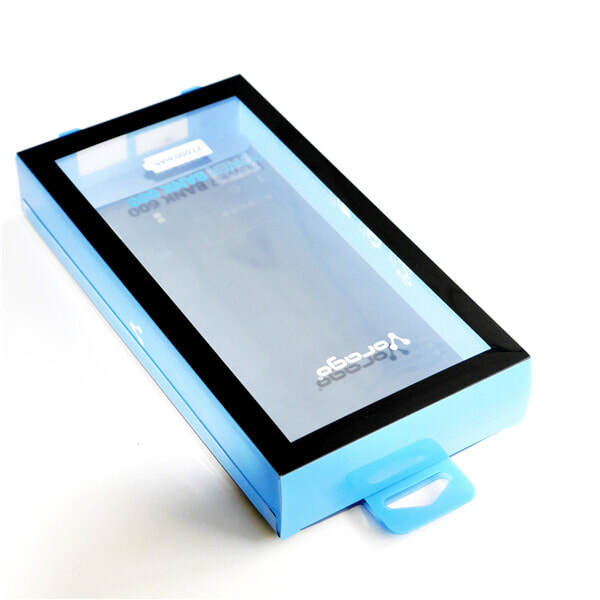 If you are looking for reliable plastic box manufacturers, PackingBoxesFactory is your best choice of clear plastic box packaging. 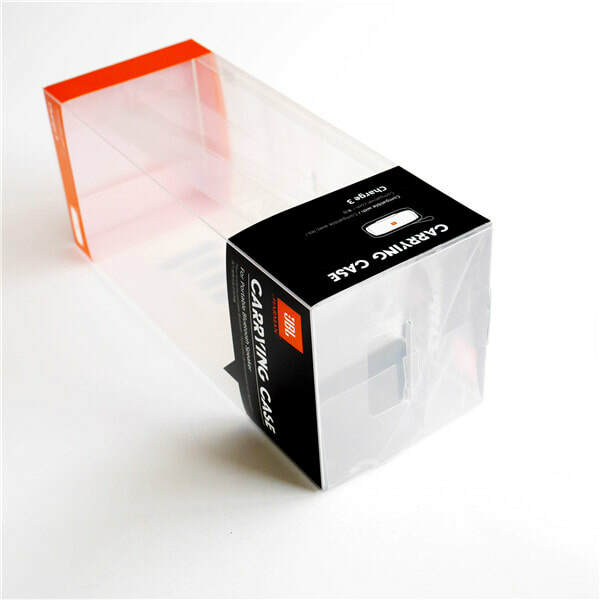 Thanks to our advanced machine and skilled workers, we are able to help you make a variety of clear plastic boxes such as PVC box, PET box and PP box. 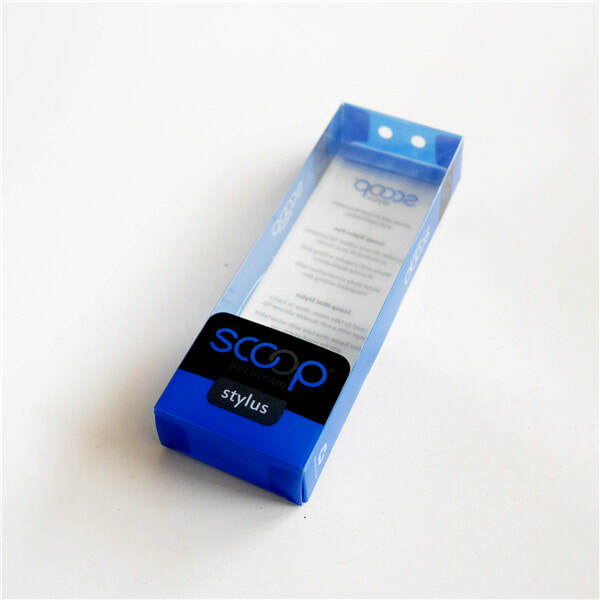 These type of plastic boxes are transparent and they are pretty good to showcase your products. 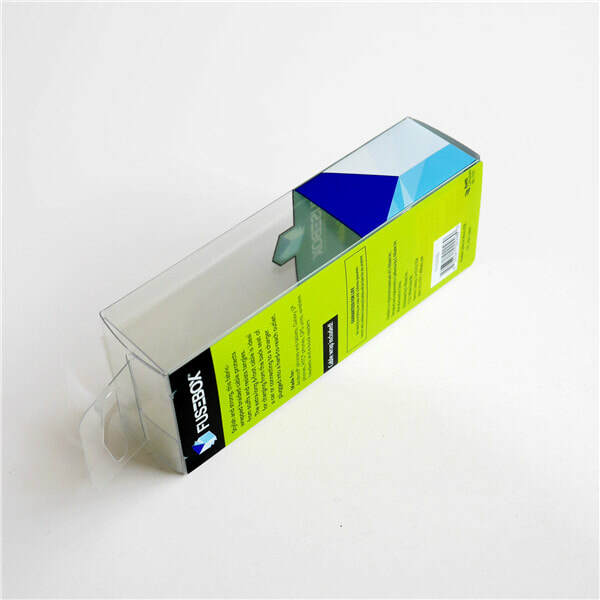 Clear plastic boxes can be made in a variety of shapes and styles. It's very easy to assemble and very economical. 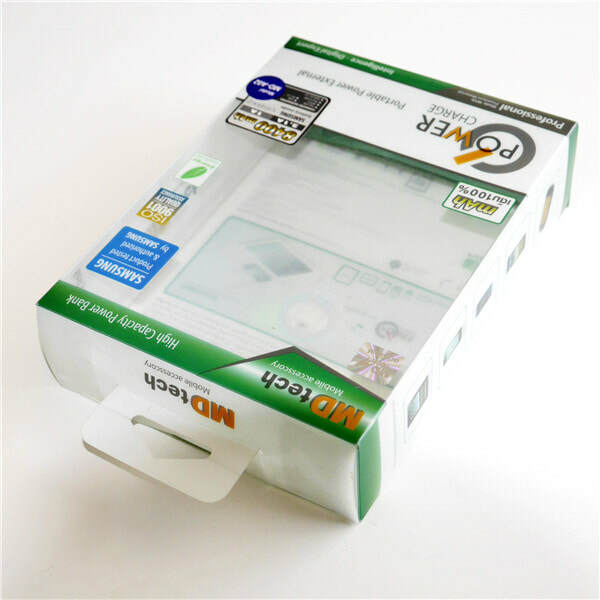 Clear boxes can make a profound visual impact and let your products sell themselves. 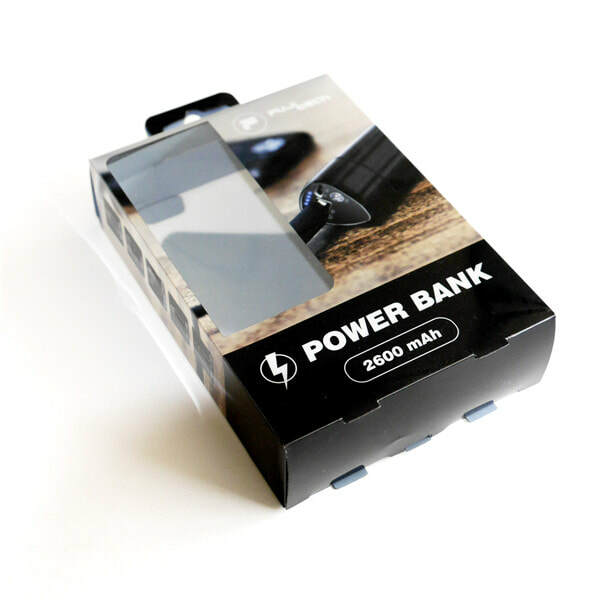 They are used in various industries such as cosmetic packaging, electronics packaging,toy packaging,food packaging,shoe packaging,clothing packaging,and many more. 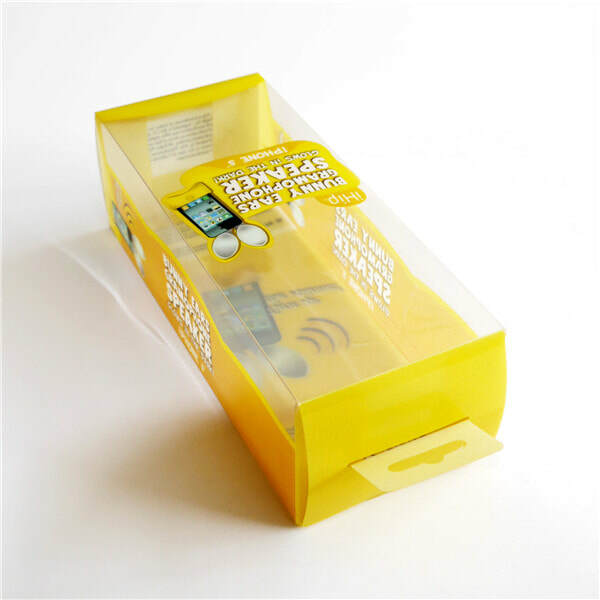 ​Here below are the brief characteristics introduction of different material boxes. 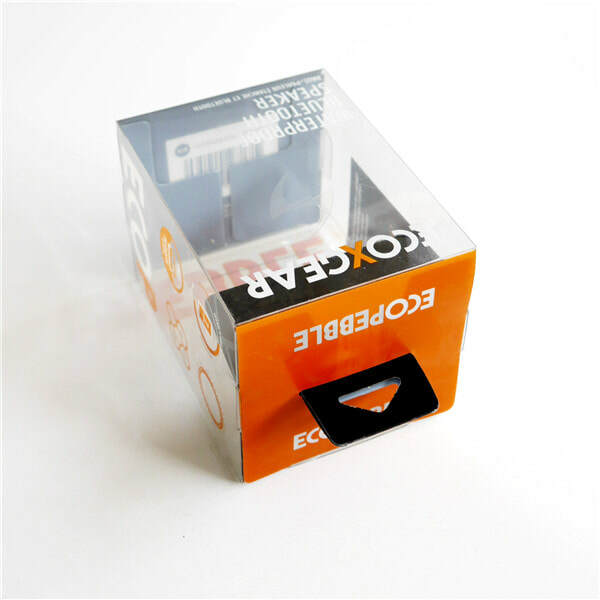 High mechanical strength, good hardness, high transparency, bright color, corrosion-resistant, strong and durable, It's non-environmental protection plastic box, PVC transparent box can be widely used in the packaging of daily consumer products. High transparency, good gloss, high and low temperature resistance, can be used for a long time in temperature between -70℃ and 120℃ , impact resistance, good folding strength, not easy for deformation, it is an environmentally friendly plastic box and can be used in food packaging. 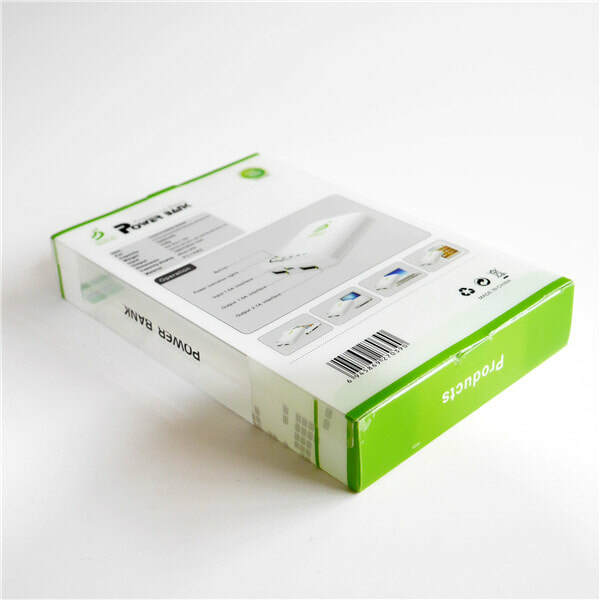 Soft material, light white, low transparency, scratch-resistant, anti-impact, non-cracking, it is an environmentally friendly plastic box and can be used for food packaging! Please provide the following information for accurate quotation. 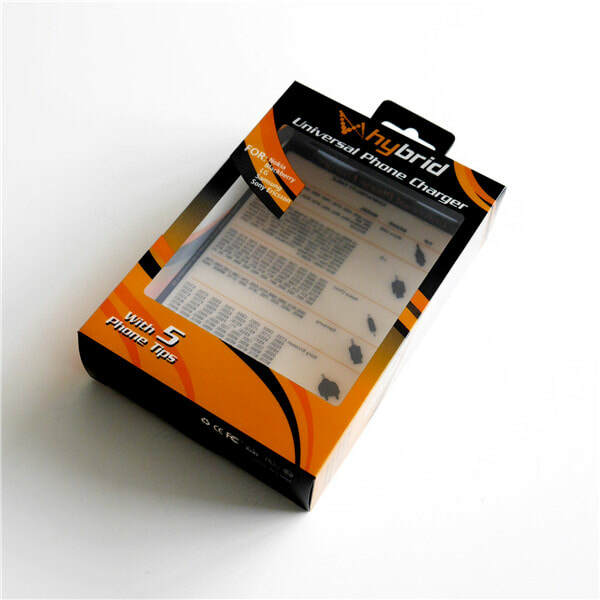 4、Please advise if you need 1 sided protective lamination. 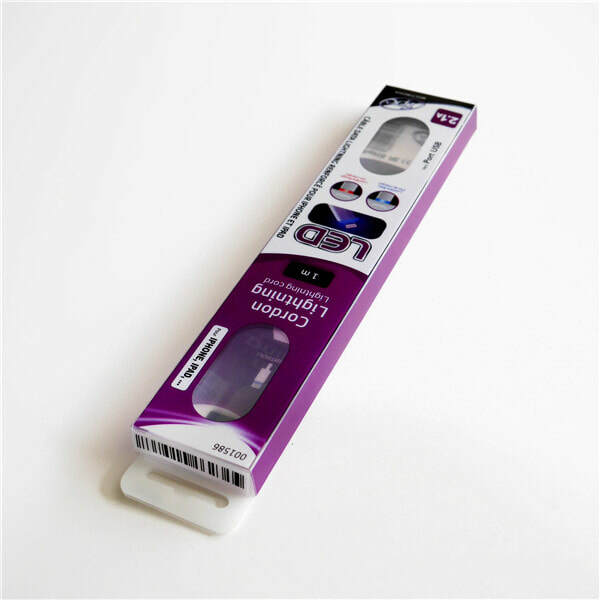 Protective lamination can protect the product surface during production and shipping. 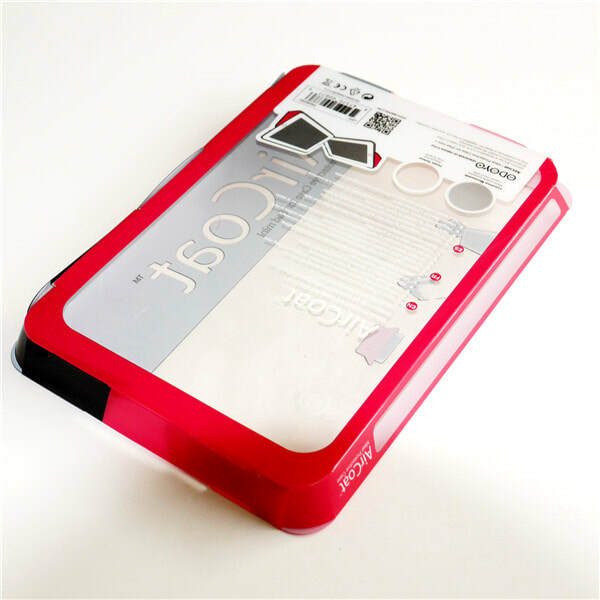 7、Bottom closure style: Auto-bottom , Manual bottom. 8、Workmanship: Double line press, Varnish, Silver foil, Gold foil. 9、Any other requirements please specify. thank you.